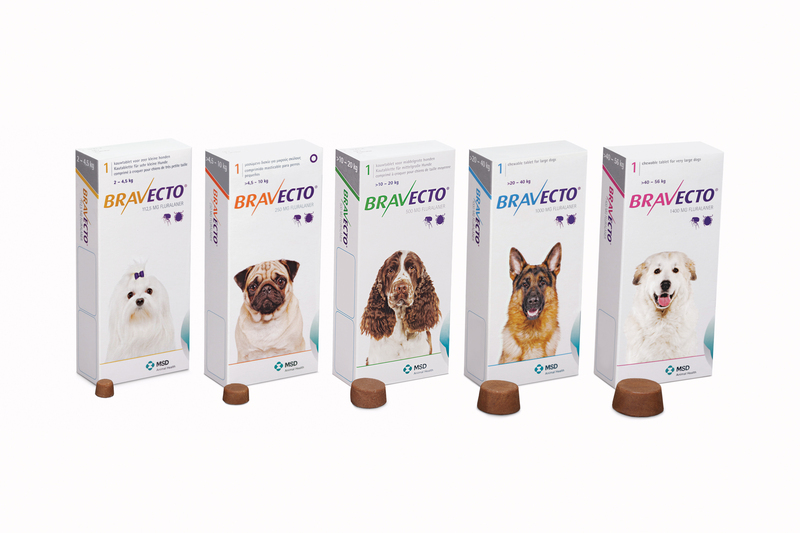 Bravecto Chewable Tablets are used to prevent against & treat flea & tick infestations in dogs. 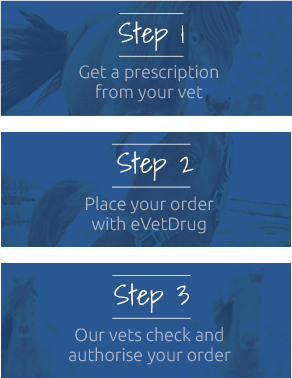 Bravecto Chewable Tablets have a lasting activity against fleas & ticks for 12 weeks. As they come in tablet form rather than as a spot-on solution, they are a useful alternative for dogs who swim alot. Warnings & Contraindications- Do not administer to puppies less than 8 weeks old or to dogs who weigh less than 2kg.